• Face Slot Technology in the 3-8 iron provide uniform flexion across the face protecting ball speed and generating more consistent distance on off-center hits. 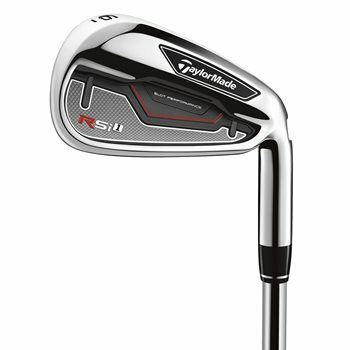 • Improved Speed Pocket on the sole with ThruSlot Technology in the 3-7 irons, this provides ball speed protection on shots on the bottom half of the face and increases launch angle. • Thin face, deep undercut and Inverted Cone Technology combine to promote maximum face speed and consistency.